Wick is a community in the Arun district of West Sussex, England. 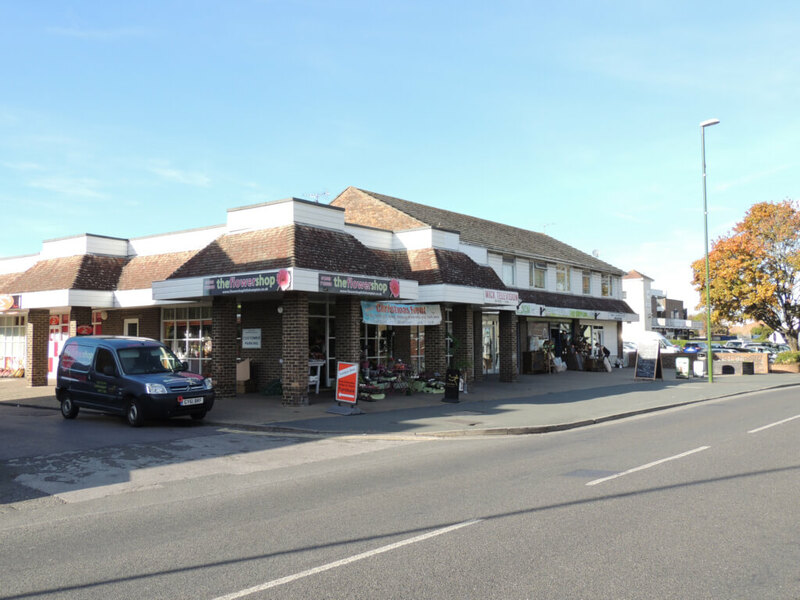 Originally a separate village, it now forms part of the built up area around Littlehampton. 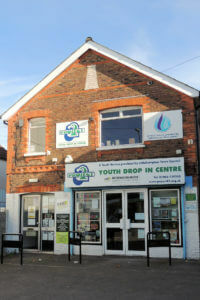 It lies on the A284 road 0.6 miles (1 km) north of the town centre. There is an annual summer festival held in Wick. 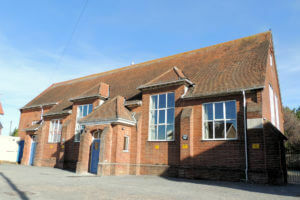 The village hall is one of the largest in the area, there are several flint Victorian buildings including All Saints Church and one thatched cottage. Wick contains three separate parades of shops, including a supermarket, green grocer, bakery, a laundrette, one pub and various other small specialist shops. The village of Wick formed around Wick Manor, established after the Norman Conquest of 1066. It has an ancient Roman Brick/clay making site, (this now lies under a road called ‘Potters Mead’, off Courtwick Road). Wick had an Art Deco era Steam Laundry built in the 1920s, it has now been demolished. An Alleyway or Twitten that passes by the site of the former True Blue public house, is known locally as ‘Dark Alley’ due to the black clinker surface laid down along its route.